I turned up very overwhelmed with trying to spend time with the kids, keep my blog going, plans to start a new Woodcraft Folk group in September, and a new HUGE mega secret project. I’ve come away with facts and inspiring ideas that will help me manage it all. Most of all I had lots of tea and cake and met 75% of the people I wanted to meet and some new ones, which was wonderful. Most was perfect, a couple of things I didn’t like. Siblu – a HUGE thank you to my wonderful sponsors. Check my reviews of their holidays out, they are great value for money and perfect for families and their page explaining what they do for bloggers. I also did a quick review of the kids trips to the Cutty Sark, boat trip, Aquarium and London Zoo and the kids appear unprompted a couple of times. Let me know what you think about this new idea of mine to do more on video – I reckon I can get more posts out this way, as it’s much quicker to talk through stuff than write it (I polish too much!). Thank you @Amanda – I’m in quite a lot of pain I must admit, and most of my symptoms have flared, but it’s not got to chronic scale, so not too bad and I’m really glad I went. Big hugs to you, so glad we met. Bit sad that we didn’t spend more time chatting. It flashed by in a whirl of folk. I agree with you on the video thing. Especially reviews I can do more quickly, and I think it’s probably good value for the brand, given that they get a You Tube link as well as a blog post. @Actuallymummy, yes it was a shame – but we can always catch up locally in good old Snorbens ;o) I’m so glad you won, and I loved your keynote – CONGRATULATIONS!! Thank you @geekmummy and thank you for your sage advice when it wouldn’t process! 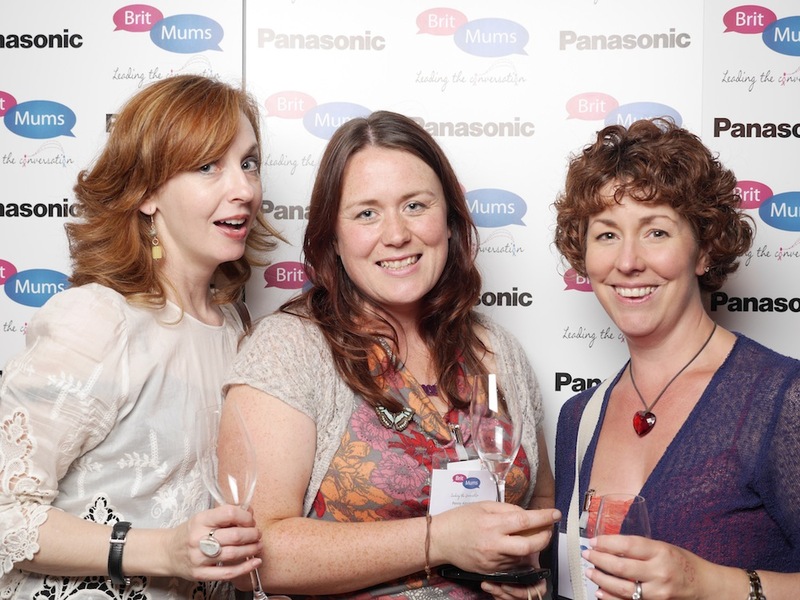 Great review of Britmums and lovely to do it as a video!!! Thank you lovely @Redtedart and thank you for the little snippet of information you gave me there as well – much appreciated. I know – you were part of the 25% I didn’t get to chat to @KatyHill – it’ll just have to be on facebook instead! It was so lovely to meet you! You are so lovely and warm and friendly. Really loved your v-blog – great and balanced round up. I couldn’t listen to Paul Armstrong for more than ten minutes – he spoke so fast it gave me a headache! X.
Bless him, he was a bit hyper wasn’t he @older_mum! Now we need to work out when we are going to meet up next!!! @Paul thank you for that!!! So much information, it will be great to go through it again in more depth! I think videos are a great idea, especially for the reviews. I didn’t get to any of the video sessions though! Too much good stuff to choose from! 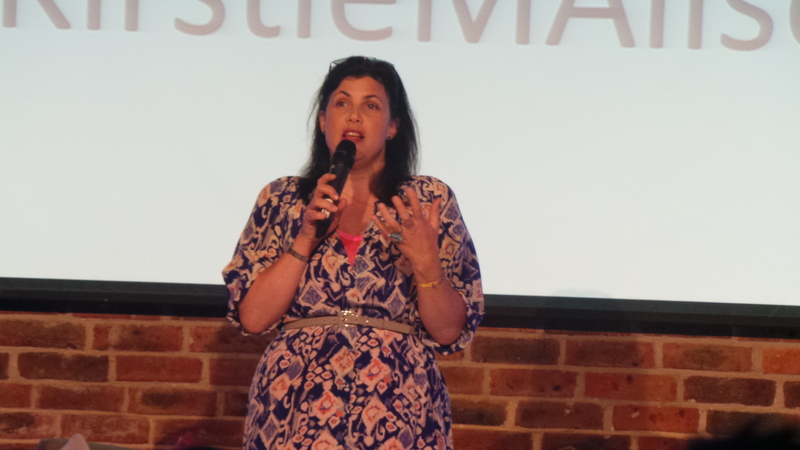 Thank you @Blissfulmama – yes there was loads of stuff wasn’t there – bet you’ll be able to attend those ones next year though, so it gives you something to look forward to! This looks like a great event, makes me wish I’d been able to make it! Thanks @Rachael, so glad you liked it – maybe see you next year? !